The beautiful contestants of the McDonald’s Miss Samoa Pageant 2017 visited two of the pageant’s sponsors, the Samoa Observer and Ford Samoa, yesterday. 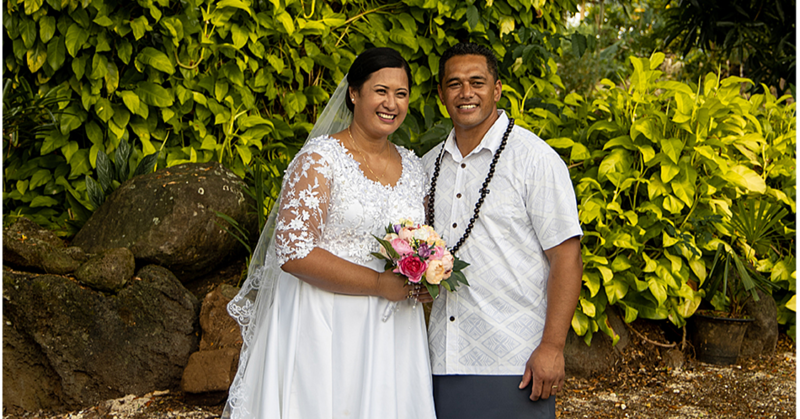 Their first stop was at Vaitele at the Samoa Observer headquarters. 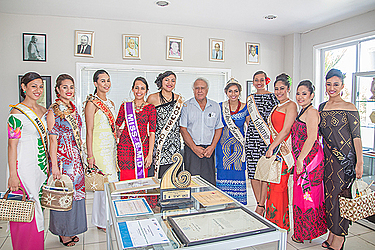 There, the contestants were welcomed by the Samoa Observer’s Owner and Editor-in-Chief, Gatoaitele Savea Sano Malifa. Gatoaitele said the Samoa Observer is happy to be part of the pageant, which promotes Samoa to the world. He was grateful to everyone involved in organising and making sure the event continues. 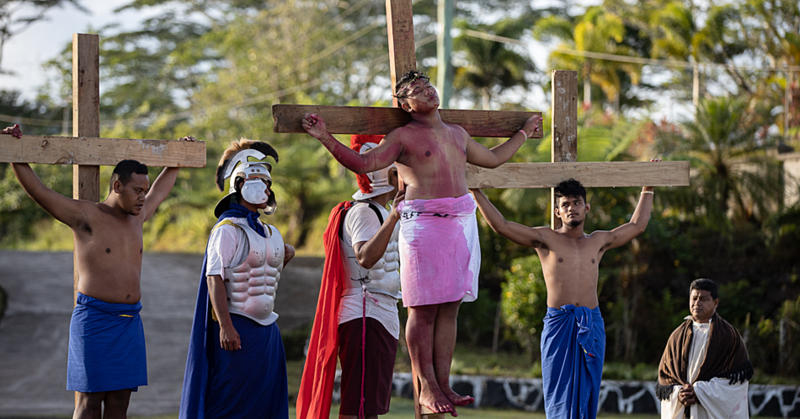 “The Samoa Observer is doing its part to make sure that we have a pageant like this and we have to be very thankful for those who are involved,” he said. 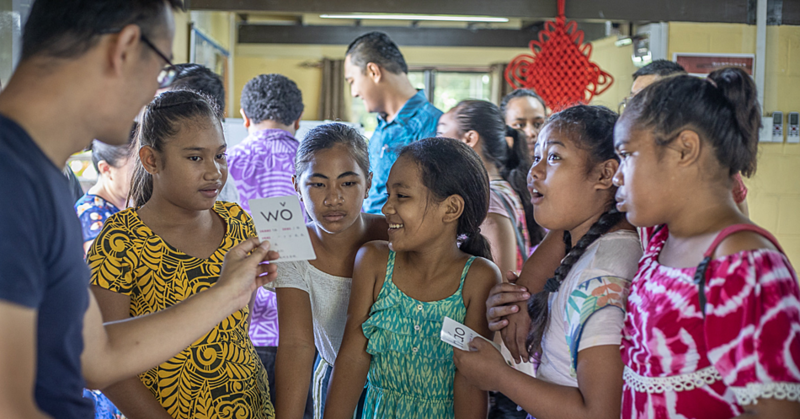 The contestants were given ‘Our Heritage, the Ocean’ books as gifts from Gatoaitele. Miss Samoa Victoria, Adele Faaosofia, acknowledged him on behalf of all the other contestants. The contestants then visited Ford Samoa where they were welcomed by Finance Director, Georgina Lui. “We’re proud supporters of the Miss Samoa,” she said. Miss Samoa N.S.W., Fasi Faitafa Liolevave, acknowledged Ford on behalf of all the other contestants. Nine contestants are vying for the crown with the Miss Samoa Pageant 2017 finale on Saturday, this week.